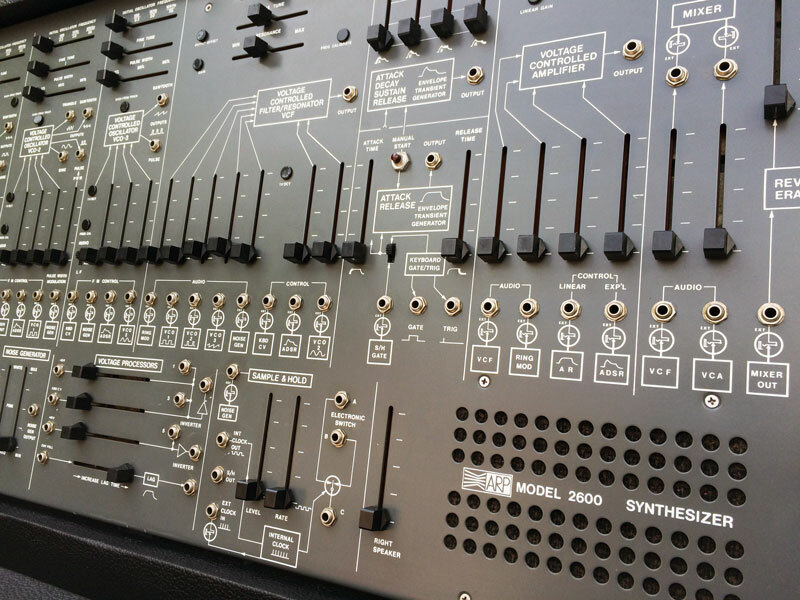 We present the stunning and iconic early-1970s Arp 2600 semi-modular which contains the sought after (and so called) pre-lawsuit Moog 4012 style filter. 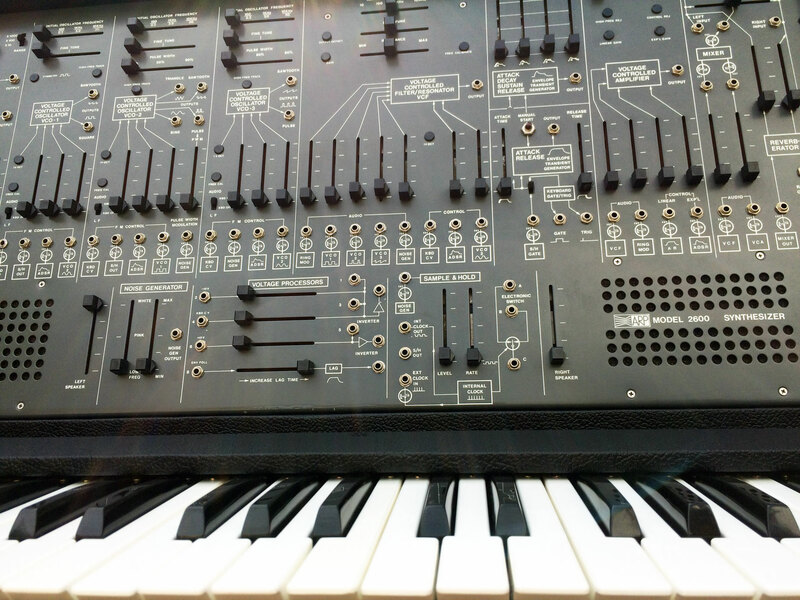 This instrument is approaching 43 years old and just sounds absolutely amazing. 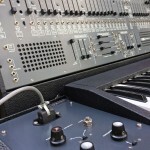 This beautiful instrument has been maintained meticulously over the last 15 years, with no expense spared in its upkeep. 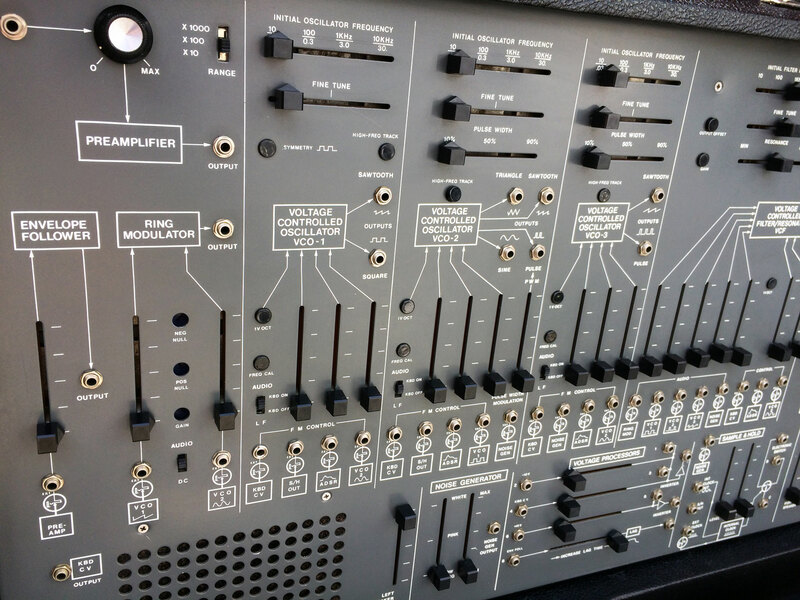 The Arp has been in regular use since the current owner purchased it from the USA in the 90s, so works perfectly, and is one of the finest all original examples we have ever seen having all the panels (paint & screen printing) in excellent condition. 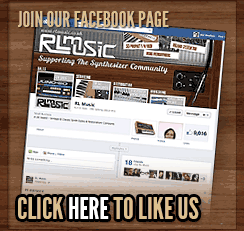 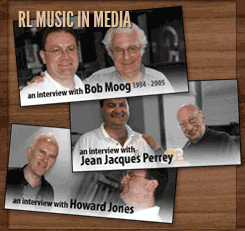 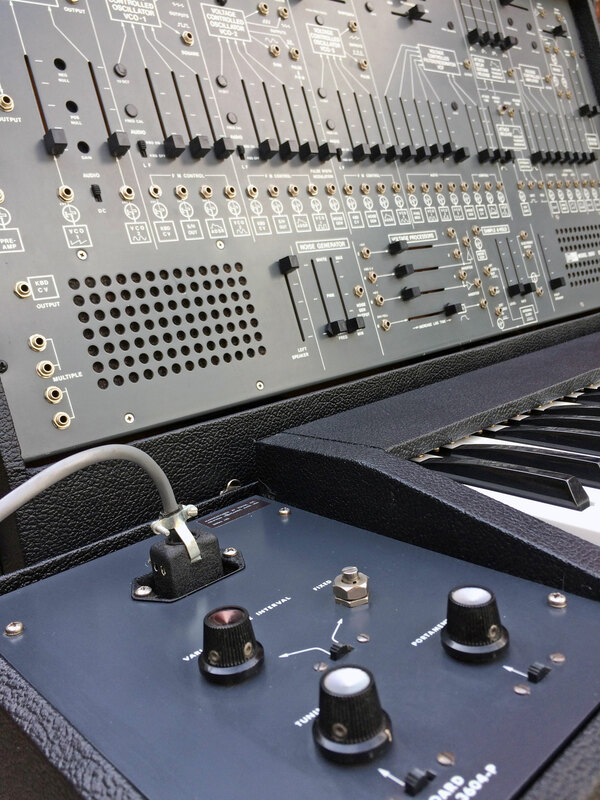 We have already had our vintage synth restoration experts – KSR, fully service the Arp, and we asked them to improve the presentation of the cabinets of both the synth and keyboard by re-tolexing them all and fitting new nickel fixtures etc. 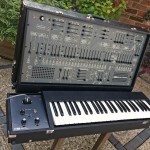 The finished results are outstanding, with this beautiful synth now looking in top condition. 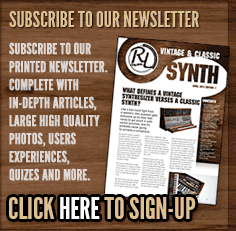 This is a fantastic opportunity to buy one of the most icon vintage synths ever made, and the price has been agreed with our client to keep it very competitive, so even cheaper than any complete system you will find being sold privately anywhere in the world right now, and this is sold with a full warranty. 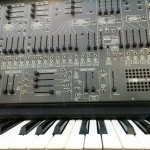 The original 3604P keyboard is useful, and is a historically correct partner for this model of 2600, but in reality offers limited access to the extensive inputs into the main synth, so to get the most out of the 2600 we would recommend using a multi-channel Midi to CV device like the Kenton Pro-2000…which we can supply but is not included in the price. 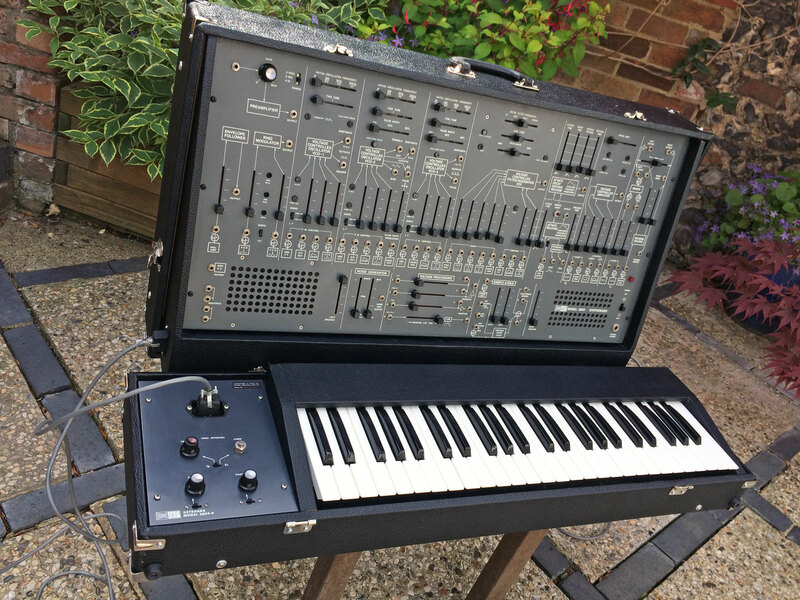 These unique synths have become very hard to find in even ‘average to poor’ condition these days, so here is a rare opportunity to own a superb fully professionally restored example that will only appreciate in value and add something special to your studio. 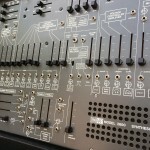 Supplied with all (restored) lids and cables (not pictured) & runs on US 110V. 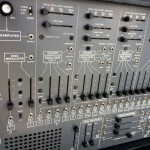 We can provide a step-down transformer for this free of charge if the eventual buyer is EU based.